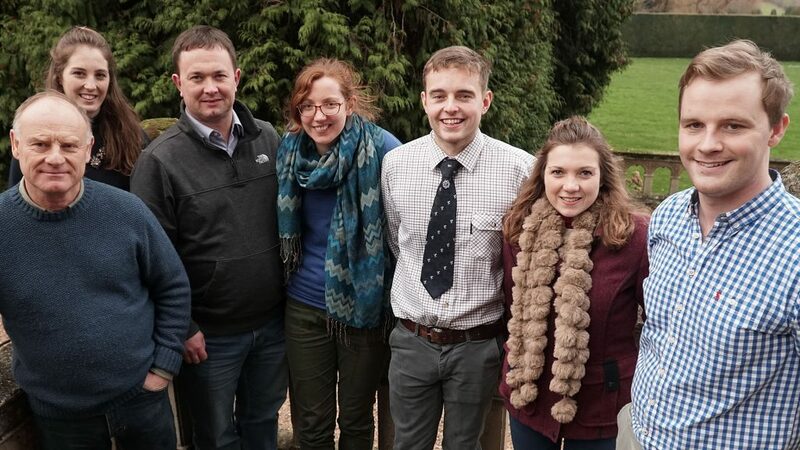 After the successful completion of this year’s TMAF-supported John Forrest Memorial Award Communication Skills course for regional agri-professionals we have pledged to co-fund another course, in January 2020. Each year for the last ten years, as members of the John Forrest Award committee (formed in memory of remarkable Suffolk farmer John Forrest), The Morley Agricultural Foundation has chosen to invest, together with a grant from the Felix Cobbold Agricultural Trust, in training agri-professionals in better communication skills. The course, delivered by Green Shoots, covers techniques to use in a whole range of scenarios where good communications matter. This can be in person, in presentations, through broadcast radio and television interviews, online and in social media. During the three days of intensive tuition and practical tasks, the group improved their skills in a wide range of areas. These included their presentations to groups, taking photos, their skill in chairing meetings and facilitating useful discussion, engaging with visitors to farms more effectively and performing well under pressure in TV interviews and radio programmes. 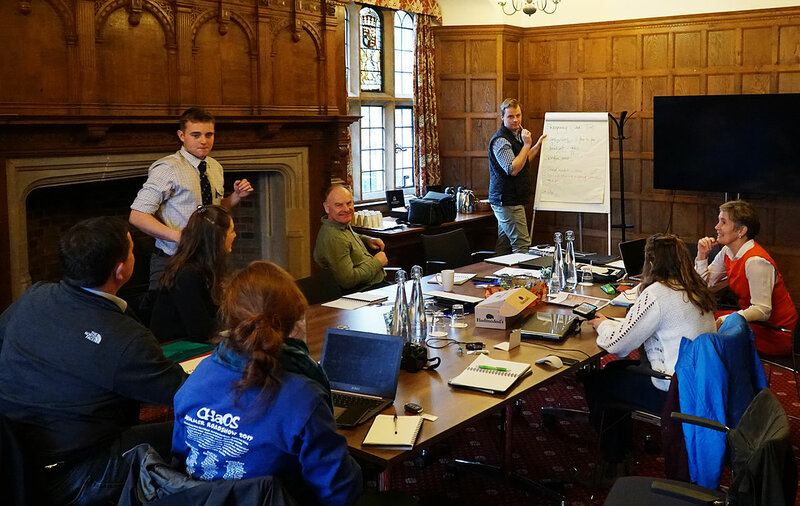 One of the most challenging tasks on the three-day course held at Madingley Hall, Cambridge, was for the group to plan, shoot and edit their own film. You can enjoy the result of their efforts above. The group that benefitted from this year’s training included a great cross section of agricultural careers. There were researchers, farmers, farm managers, a farm worker, a retailer and farm education provider. Each brought their own communication ambitions to the course: whether that was to persuade other farmers to change their farming practice, to explain farming better to teenagers and younger children, to present research more persuasively and memorably, or to recruit more farmers to grow new crops for UK markets. To mark the milestone of ten years of TMAF investment in this intense and worthwhile training in memory of John Forrest, we are co-hosting a dinner at Madingley Hall, Cambridge in March 2019. Invited to dine together, catch up and enjoy inspiring presentations from guest speakers will be all the participants of the course over the last decade, together with the trustees and others who have tracked the difference the training makes. To find out if you are eligible to apply for a place on the TMAF-supported John Forrest Memorial Award Communication Skills course in 2020 and what you need to do to be considered then do get in touch with us.